Candy fundraisers have been around for years, especially for school groups. In some cases, candy bars are purchased in bulk and sold directly at a profit. Fundraising with chocolate has a way of bringing people together. 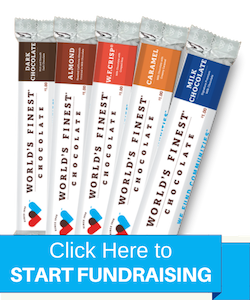 Unlike other fundraisers, your community will be happy to buy delicious chocolate for a great cause. Students get a chance to mingle with their neighbors and sell them chocolate (with adult supervision, of course). Parents get a chance to sell chocolate at work, which is a great opportunity for them to tell everyone how awesome their child is. Most importantly, the fundraising group gets a chance to work together to reach a common goal. School supplies are needed more and more each year. 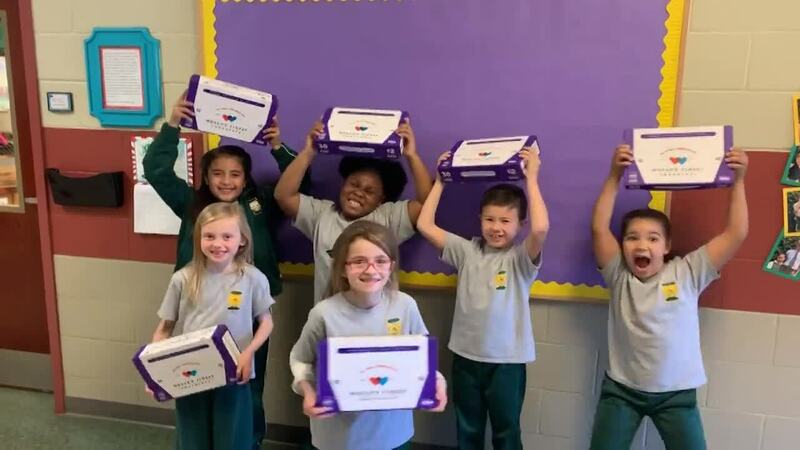 Schools are often working with limited budgets, and it can be hard for a teacher to obtain supplies without spending out of his or her own pocket. However, many people have extra school supplies lying around their homes. Often, they overbuy when office stores have special sales at the beginning of the school year. Having a school supply drive part way through the year can take the financial pressure off teachers. It also allows local residents to get those extra supplies out of their homes. A community meal is another common fundraiser. This works especially well if you have access to a hall or community center with a kitchen. Before embarking on this project, be sure to check on local regulations about food handling and preparation. The menu does not need to be fancy. Spaghetti and meatballs or burgers and hot dogs are simple options. The point is to gather the community around the fundraising effort. Often organizers will have other fundraisers going on at the same time: silent auctions, chocolate concession stands, raffles, and bake sales. Another possibility is to work with a local restaurant to provide a more upscale meal. In this case, the food is more of a draw. Participants pay a bit extra on their bill with the profit going to support the cause. Fundraising is one way that you can create positive change in your area. Our tagline, We Fund Communities™, is all about bringing communities together through fundraising and chocolate. There are many creative possibilities to raise money for local helping organizations. Now is the time to step into action and make a difference.